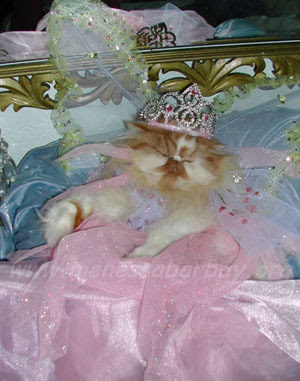 IMAGE (Barbay Kitty) as "The Sugar-plum fairy"
Will try to check back a little later.... Have a great day. ... And think good thoughts. VIDEO: Norwegian Rock Fall! (Helicopter) VIEW. VIDEO: Assorted Earth Grid VIEW.